Dango is an emoji suggestion chatbot — wait, where are you going? Stay with me, this is actually pretty cool. Okay, so Dango is one of those virtual assistants that lives in your chat apps, and this one is based on a neural network that has been trained with millions of examples to understand what emoji mean. So not only can it suggest an appropriate one, but it can translate entire sentences. 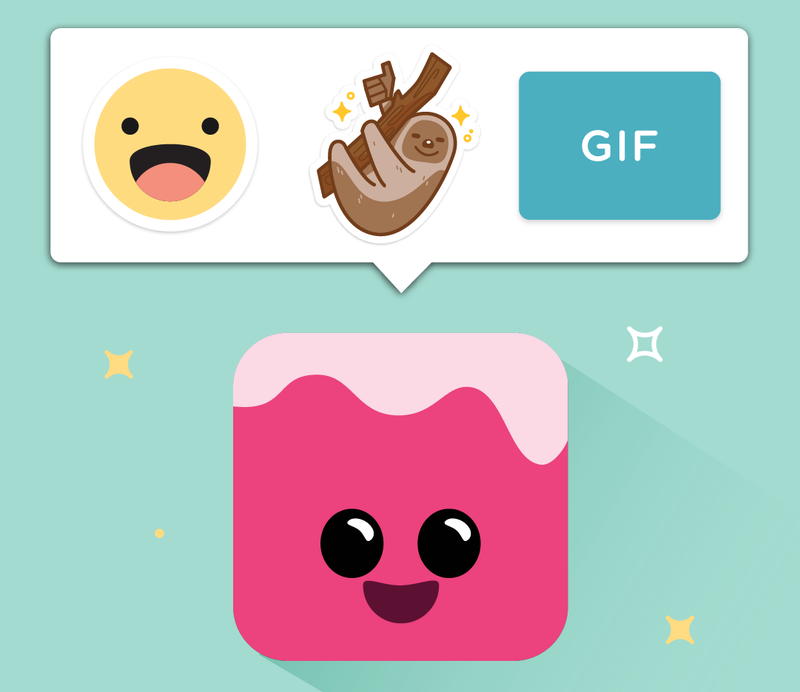 Its icon is a weird piece of cute cake, which sits above your keyboard watching you type. It’s free for Android right now, with an iOS version coming out eventually. The Dango team (many of the folks who made Minuum) used a recurrent neural network to perform a deep learning task (it’s just something you can do now) examining how emoji are used. The network started by just guessing which emoji go with which words and phrases, then would check that against real-world examples, and every time it got something wrong, it adjusted its parameters. Repeat millions of times, checking those guesses against a huge amount of data gathered from the web. 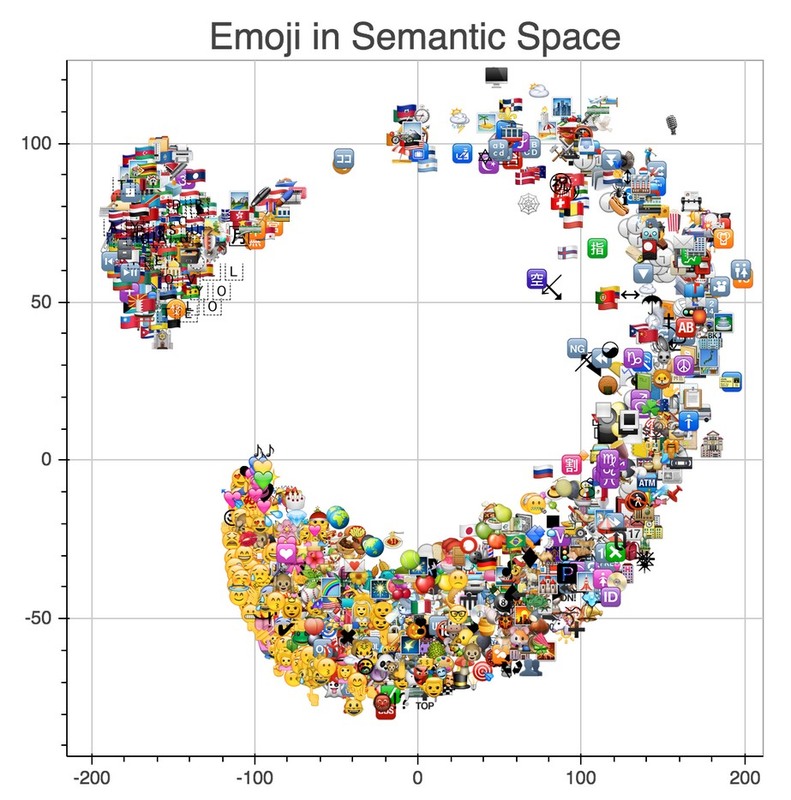 Assemble the data into a huge, many-dimensional “semantic space” where emoji are closer or more distant from certain concepts and ideas and phrases. Translate that semantic space into a more practically designed database — and boom, you’re done! Simple, right? Others don’t turn out so well, but you get the idea. The app itself doesn’t translate entire phrases yet, though. Mainly it automatically suggests a top emoji for the situation, with others available as runners-up, as well as stickers and GIFs (thankfully you can tell it not to load them until you tap the cake thing). I had a little trouble finding a place where the cake piece wouldn’t block any text or critical buttons in my messaging apps, but your mileage may vary. Dango’s database is being regularly updated to keep up with the latest slang and memes, too, but you’ll have to wait for app updates to get access to them; the associational database is local so there’s no lag or call-outs to a server. That helps with privacy, too. Unfortunately, there’s no API to call just yet, though Dango co-founder Will Walmsley told TechCrunch they were open to it if people are interested. Another potential issue I asked about was the ever-present threat when you look at data from real people: What happens when the system internalizes racist, sexist and generally bad data? Bad associations are a real, and subtle, concern since AI tools like Dango reflect back our human best and our worst. We’ve in the past blacklisted certain associations and we’ll keep doing this — not unlike what Google does for its search suggestions — but it will be an ongoing challenge to get right. Now that we’re publicly launched we’re also looking at adding a way for people to report problematic results. In a separate email, he told me that the functionality in the demo box on the website (producing strings of related emoji) was yet to come, and that there’s no timing on the iOS side of things. The Android app cleverly uses the OS’s Accessbility feature (it’s where you might put, for example, a text-to-speech app for the visually impaired) to overlay Dango on top of any app, but it’s not quite so straightforward on iOS.